This incredible woman shared her GOLO journey with the world on the Dr. Oz show. 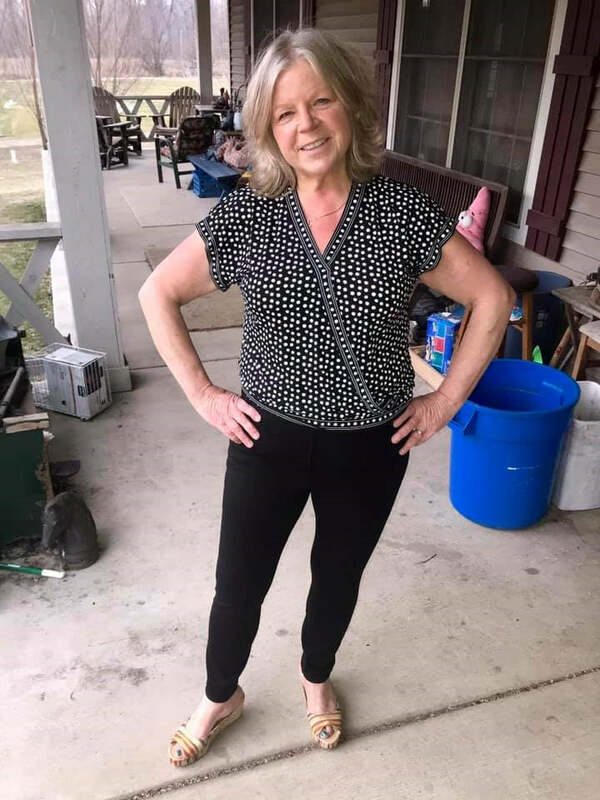 Click Here to see the Effect of the GOLO Diet and Release Supplement on Weight Related Factors that Dawn participated in. Dawn was a recent participant in a double-blind placebo clinical weight loss trial. She didn’t know if she was taking the actual GOLO Release supplement or a placebo. However, she is quick to point out that she noticed a difference right away that made her realize that she was on Release. Dawn lost 42 lbs during the 6-month trial and has lost another 33 since for a total of 75 lbs in 9 months!! 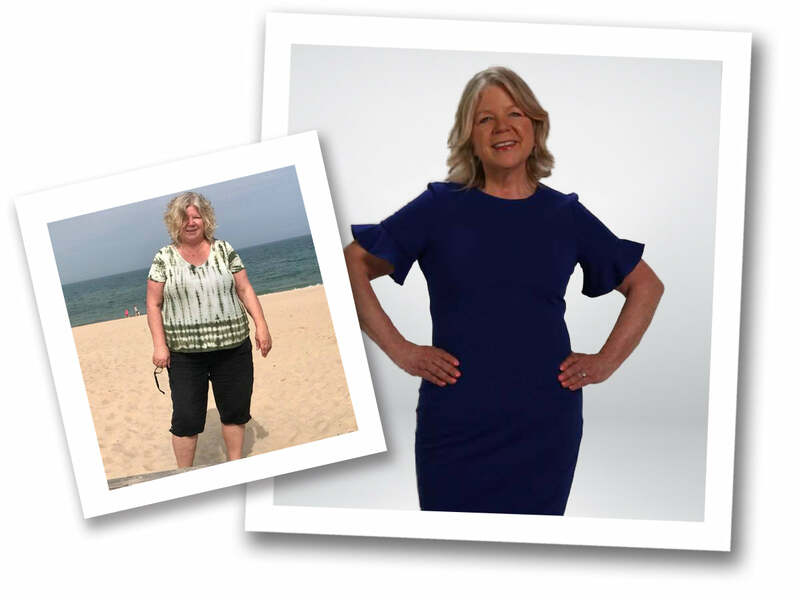 Not only has she lost weight, but gained back her health, vitality and a new wardrobe! Dawn followed the GOLO plan and reached her goals. The GOLO for Life kit is a 2-tier healthy and affordable approach to weight loss and better health. 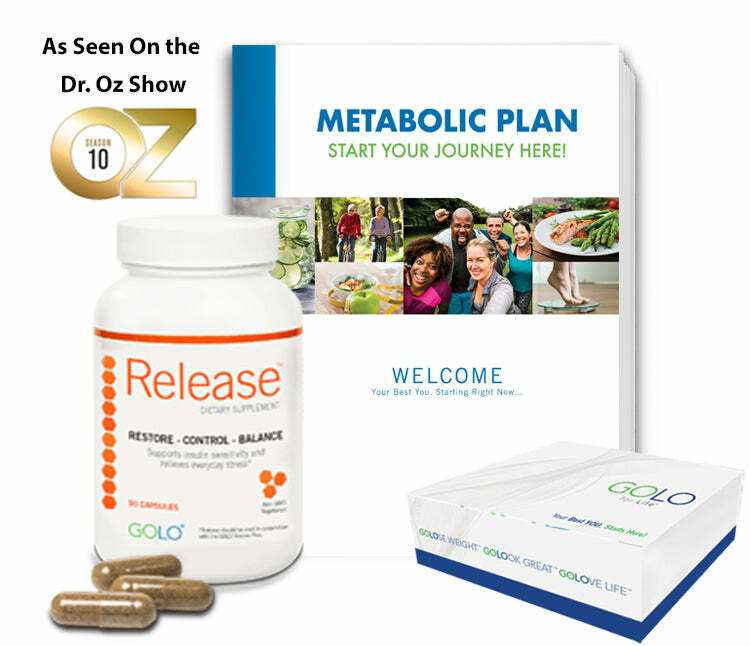 The kit includes a patented, natural nutraceutical, called Release, and the GOLO for Life Plan that shows you how you don't have to diet to lose weight. Free support with our myGOLO.com membership site is included your order. You will also have access to our in-house GOLO life coaches for assistance anytime during your weight loss journey.